Organic Spirulina, a microscopic single-celled alga, is a complete protein source and has the highest concentration of protein by weight of any food. Considered by many to be THE superfood of superfoods, spirulina is vitamin- and mineral-dense, and rich in enzymes and antioxidants such as superoxide dismutase. 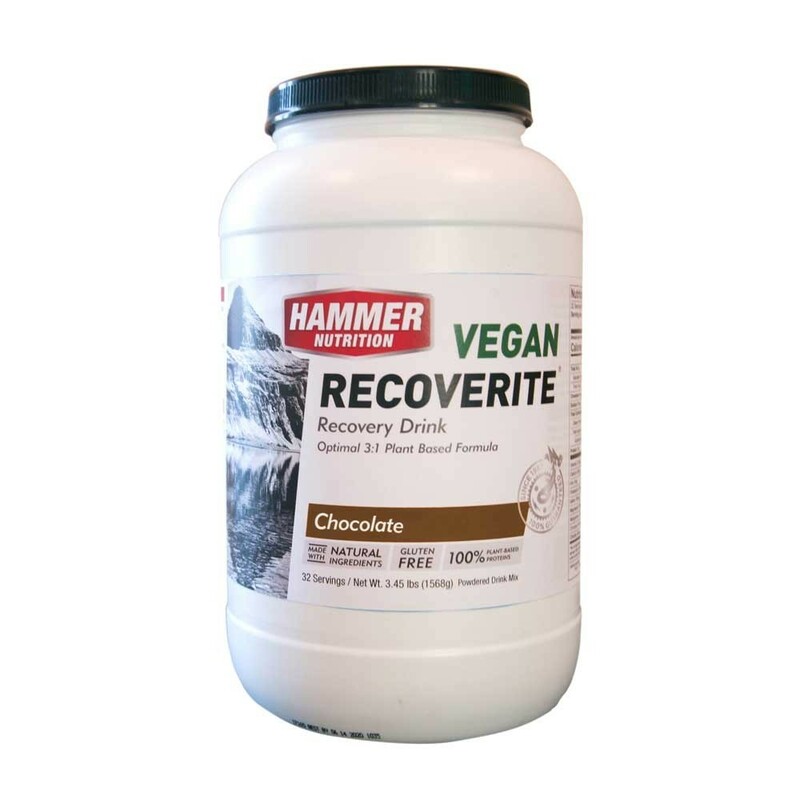 It’s a potent source of chlorophyll (second only to chlorella) and essential fatty acids. Spirulina is also considered a blood-building nutrient, primarily due to its polypeptide content (called phycocyanin). Additionally, spirulina is believed to help maintain digestive system health by serving as a food/fuel source for beneficial intestinal flora. 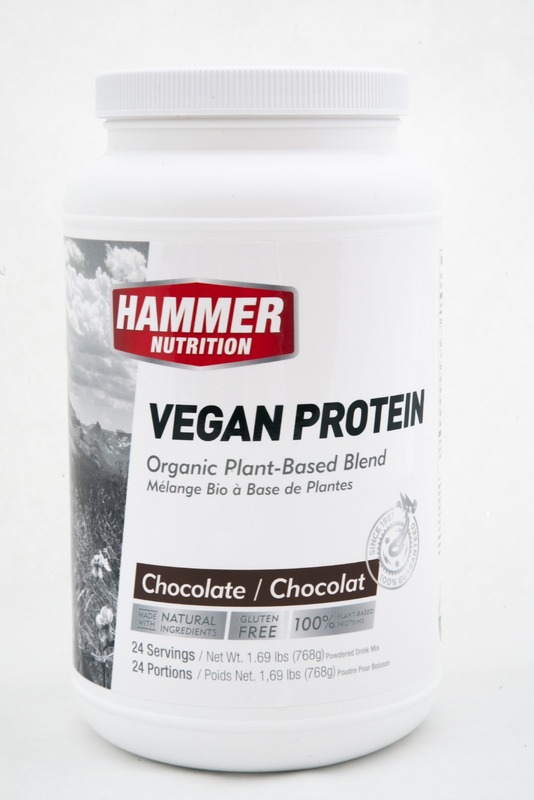 Organic Chlorella is another single-celled alga and, like spirulina, is a complete protein, loaded with chlorophyll and essential fatty acids. Chlorella is perhaps the most vitamin- and mineral-dense “green food” available, including a complete B vitamin profile. (Chlorella has more vitamin B12 by weight than liver!) Chlorella also contains naturally occurring RNA and DNA for assisting in cellular growth and repair, and is considered an “eye health” nutrient, courtesy of its plentiful amounts of beta-carotene and lutein. Lastly, chlorella has gained a reputation as an excellent detoxifying agent. It is purported to have the ability to bind to heavy metals as well as other toxic substances in the bowels. 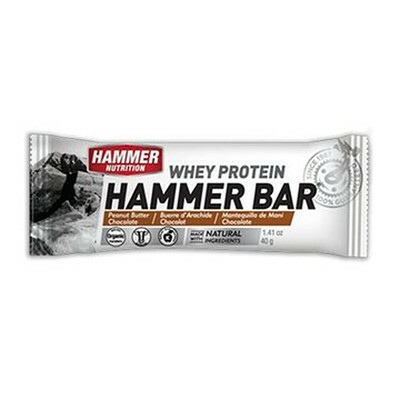 Ingredients: Organic Protein Blend – 24,549 mg (Organic Pea Protein, Organic Pumpkin Protein, Organic Sacha Inchi, Organic Chlorella, Organic Spirulina), Organic Chocolate Flavor, Organic Cocoa Powder, Organic Vanilla Flavor, Organic Nuvous (Organic Inulin, Organic Stevia, Organic Lycii Berry, Organic Orange). 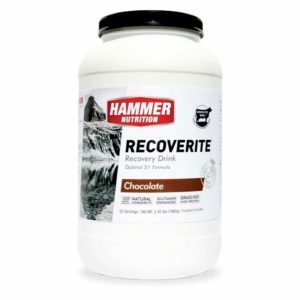 I’ve been trying to alkalise my diet for the past year or so, but have struggled to find a Vegan protein that tasted as good as a Whey, and wasnt just loaded up with Soy. That is until I found this one. 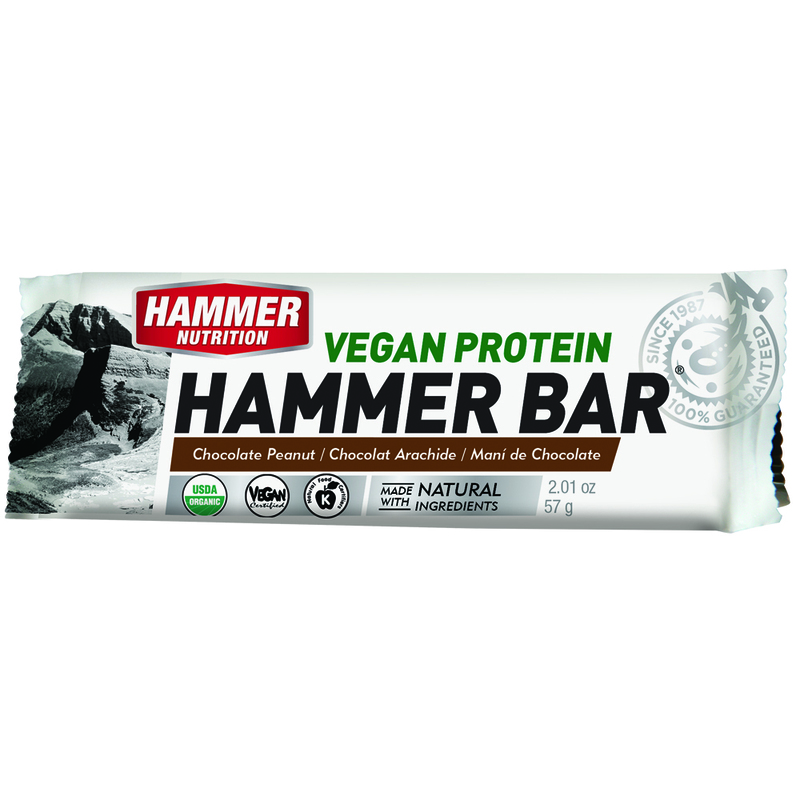 Hammer Vegan protein tastes as good as any Whey protein I’ve had, is a lot easier on the stomach, and doesnt leave me feeling bloated and lethargic.